It’s been a week of bits and pieces…trying out new patterns, practicing new techniques, making width samples and prototypes and then putting everything together into something I can keep and use. Cochabamba and my teacher Maxima seem far away now as I sit here in shorts with the temperature and humidity rising. Only two nights ago I had the down sleeping bag on the bed. It makes me yearn for the “eternal spring” weather of the Cochabamba valleys but, then again, today I walked outside to the street and bought big glorious golden dripping slices of pineapple, saw tiny green mangoes up high in the trees and realized that the markets will soon be brimming with the tangy achachairú. 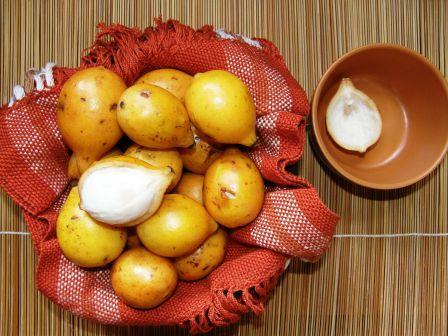 I read recently that this fruit is now being grown in tropical areas of Australia with its name changed to the more manageable achacha. This week I tried out a supplementary warp design that was on a bag at the PAZA stand in Cochabamba. This piece had not been woven by Maxima who seems to specialize in pebble weave. I hadn’t even noticed the pattern when I was there. It was, as usual, a bit of a case of information overload…a very intense three days of weaving, sights, colors and sounds. 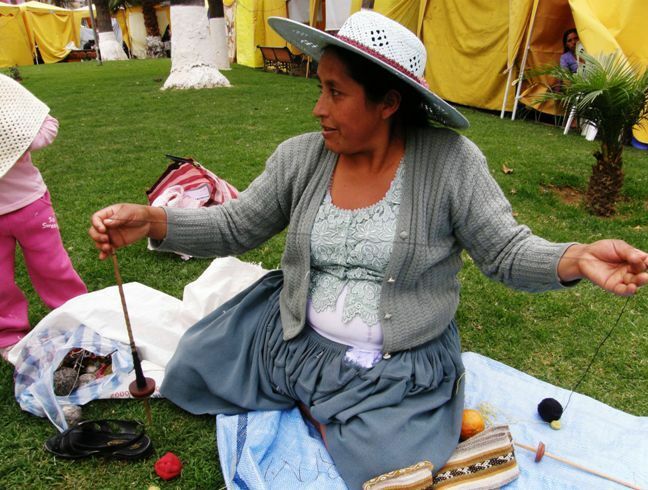 It is fun for me now to slowly review the videos I had taken of Maxima weaving and listen to the birdsong and the melodies made famous by the Cochabamba band Kjarkas playing in the background…details that were obscured by my concentration on all that Maxima was teaching me. For that reason I did not see the lovely supplementary warp design until I came home and went through my photos. You can just see the design on the bag on the ground in the picture above left. Supplementary warp is not one of my favorite techniques and I guess that is why I had not paid much attention to it but I was quite struck by the pattern when I got home and had time to examine my pictures. If I had run across this design on the internet I would never have thought that it was Andean. I wove it into a small piece which I sewed into an eye glass case and then used it as an opportunity to practice a tubular band in pebble weave. Not wanting to complicate things too much, I just did plain pebble weave (that is, a pebbled background with no motif) for this band setting up the warp as I was taught in Peru and thus avoiding having to do any pick-up. Maxima’s way of doing pebble weave would have her picking up threads even for a plain pebble band. 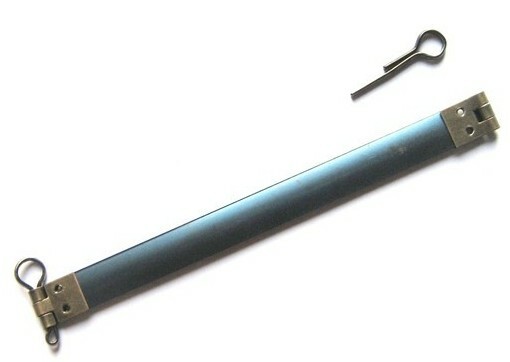 The advantage of her method is that it can be worked more easily using just finger tension rather than having the band attached to the body by way of a backstrap. No doubt I will discover other advantages as I delve further into her method. Here is the chart for the supplementary warp design if you would like to try it yourself. I have no idea if there is a standard way for charting these supplementary warp designs but this way works for me. I have also started a new page here where I will put charts for designs in this technique. I have not done a tutorial on this pick-up method as there are plenty of good resources out there already. I believe that most inkle weaving books include it and Sue Foulkes recently did an online workshop in the Yahoo braids_and_bands group on Sami band weaving which uses the same technique. If you would prefer to have a “real live” teacher with whom you can interact, Daryl Lancaster will be teaching an online class on this pick-up method for inkle loom weavers on Weavolution. Check out the details here. You can just see the pebbles on the tubular band in the picture above. So, this particular sample found a use. 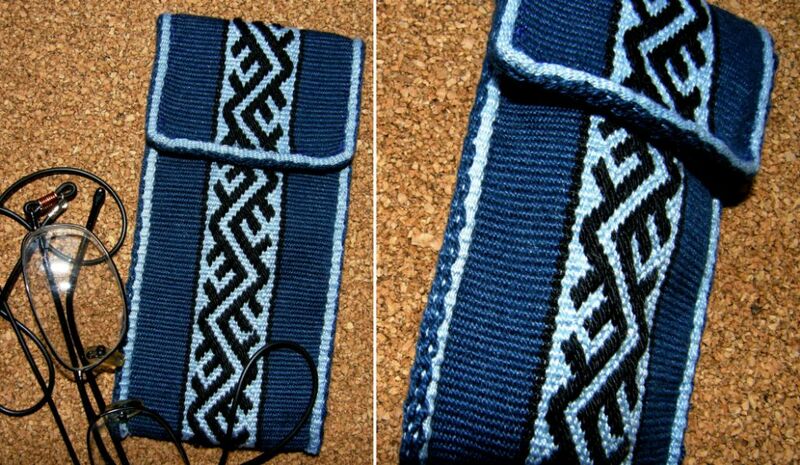 I would like to weave this design again having the pattern extend right to the edge of the dark blue section. I think that would look even nicer. 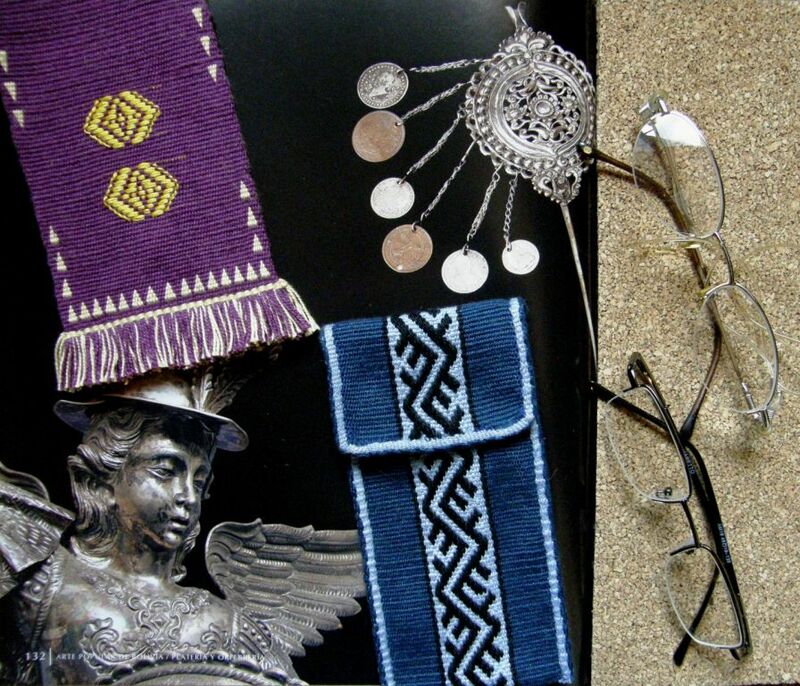 This meant that two of my three pairs of glasses were nicely accommodated in woven pouches. I had made an eye glass case from a discontinuous warp experiment many months ago. I figured that I may as well make the third one which would give me a chance to try out another experiment. I wanted to make a pouch taking advantage of the fact that weaving a warp-faced double weave piece that doesn’t have motifs woven into it will create a tube. 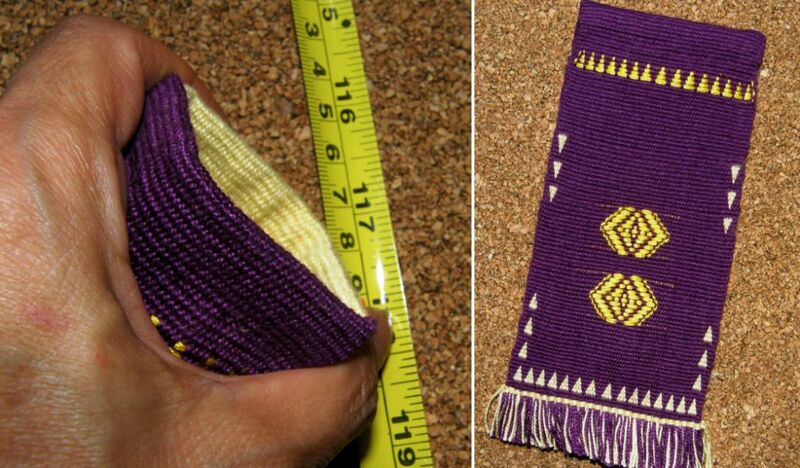 This meant that I could weave the front and back of the pouch simultaneously as two layers of cloth joined at the edges…..”instant pouch”! It’s no big deal really! All this meant is that I would be saving a bit of seam sewing but I thought it would be fun to see what I could do with this. The tube, of course, is beautifully seamless! You can see, above left, a little sample I made a few weeks ago with some left over warp. There is no motif in that piece and so what I have created is two layers of cloth joined at the edges…a tube. I sealed the bottom of the tube by weaving a pattern of triangles. 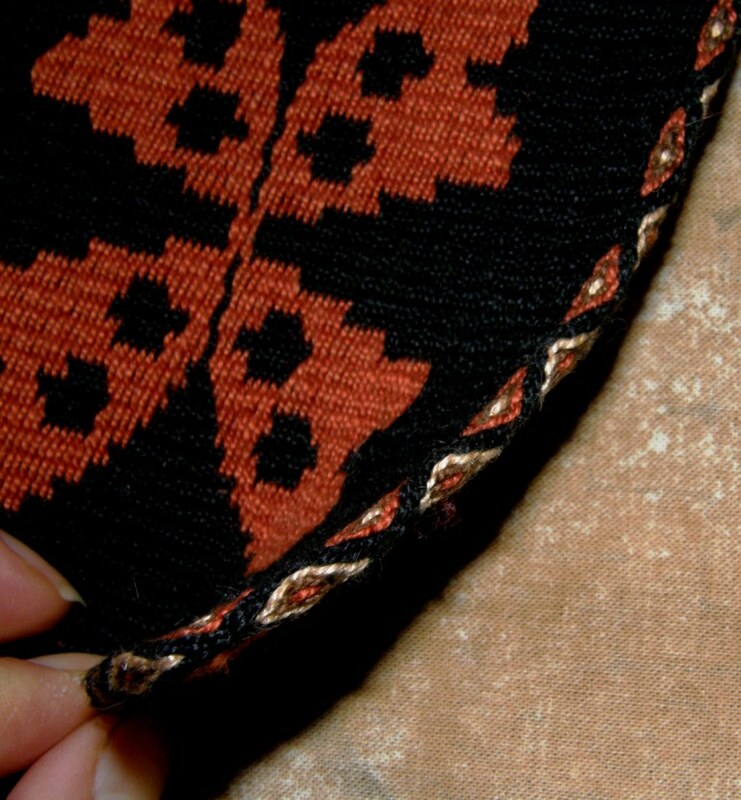 Weaving motifs is what bonds the two layers in warp-faced double weave. Although there was no need to do so, I decided to try to weave the triangles up the sides as well but soon discovered that the difference in take-up between the patterned and plain areas was considerable and that I would not be able to continue with that. So I threw in a couple of supplementary weft figures woven in one of the ways I was taught in Guatemala with the turns of the weft outlining the motif. Then I just managed to get away with squeezing in three more triangles to balance things out. I was really just making it all up as I went…not like me at all! I created another row of triangles at the top with a supplementary weft (next time I will put the weft turns on the inside of the tube so they won’t be seen). I couldn’t weave them in double weave as they would have sealed up my tube. Finally, I twined along the bottom to secure the weft and then I cut a fringe. Probably the most fun part was creating the “flex” closure and I have my online weaving buddy Bobbie to thank for that. When I met her in Portland last year, she showed me a bag made by a friend in which a closure had been created using pieces of an old tape measure. You probably know this kind of closure….you squeeze the sides of the bag and the top pops open. I am trying to show that in the picture above left. My boyfriend patiently dismantled our tape measure, cut off a length from the inside end, wound the tape back up and put the case back together. No harm done. We didn’t need all ten feet! I cut two pieces of the tape a little shorter than the width of my pouch. I then cut them down to about two thirds of their original width and rounded the ends. I turned down the top edges of the pouch and sewed them with the lengths of tape within and yes, it works! Above you can see a picture of a commercially available and far more sophisticated version and one of our Ravelry group members provided this link to various sources of these “flex frames”. That was another experiment that can be used. Nevertheless I think I will make another taking into account lessons learned and with much more planning in the design. Actually the prototype turned out pretty well and so it may be a keeper. I edged my little 4 x 4 1/2″ piece with a tubular ñawi awapa. I am thinking of mounting the mug rugs on cork as the reverse color combination on the back doesn’t really work alongside the other colors in the tubular edging. The cork will also serve to hide the raw end of the tubular band. It was so nice being able to sit beside Maxima in Cochabamba last week and weave tubular bands. I had already learned how to weave and sew them but mostly through various brief observations of indigenous weavers over the years as well as through a large group class I took at the Tinkuy last year. It was wonderful being able to have this one-on-one experience and watch how Maxima held her work, placed her sewing needle and tensioned the warp, smoothly coordinating all the moves. I was so absorbed that the sewing part was the one part of my instruction that I completely neglected to video or photograph! (although you can see a Bolivian and Peruvian weaver doing so in my videos here). However, I did take video of many other things and have put some bits and pieces together for this post. This first clip shows Maxima using her spindle to put extra twist into some plied yarn so that we would be able to weave with it. I had been complaining during the Tour de Fleece of an aching thumb which developed from the way I was turning my spindle for plying. I really need to practice the Andean way of setting the spindle in motion for plying or respinning commercial yarn. Maxima tied for first place with a Peruvian lady in the speed spinning contest which was held one night during the Tinkuy de Tejedores in Urubamba, Peru last year. The two ladies spun over six meters in two minutes. The various segments in the next video show the stages of setting up a warp for weaving. Maxima winds a warp using her finger and big toe as warping stakes. You can see her winding two colors together with which she will pick her designs and then the final single edge warps. After tucking the end of the warp into her waist band she rearranges the warp cross separating the two colors into different sheds. Then she makes her heddles. This final piece of video shows how Maxima opens her sheds and then forms a picking cross from which she selects the colored warps for her pattern. Not a stick in sight!! If you would like to hear more of the music that can be faintly heard in the background of some of the video segments, check out this powerful live version of Wayayay by Kjarkas. Before we leave Cochabamba, I would like to pass on Dorinda’s thanks to all those who visited the PAZA blog last week some of whom helped out with donations. Postscript: I see that Dorinda has just posted a thank you note on the PAZA site. The Ravelry Backstrap Group Weave-Along starts next week. We have a good bunch of people all ready to go. I am especially happy to see an old online weaving buddy Franco joining in. Sharon aka Fiberaholic1 wove a bunch of 8-rev patterns from my Andean Pebble Weave book and did a beautiful job but this is a pre weave-along project as there will be no pick-up patterning in this latest weave-along. We are going to play with stripes and color. And here are some more pieces to inspire our Weave-Alongers….my online weaving friend Caroline, in Australia, sent me this picture of a striped and ikat patterned textile from East Timor and JaQueline Keller on Weavolution allowed me to show her cheery bag made by sewing several plain-weave inkle bands, made with yarns of various weights, onto canvas. Such wonderful things can be made with plain warp-faced weaving! 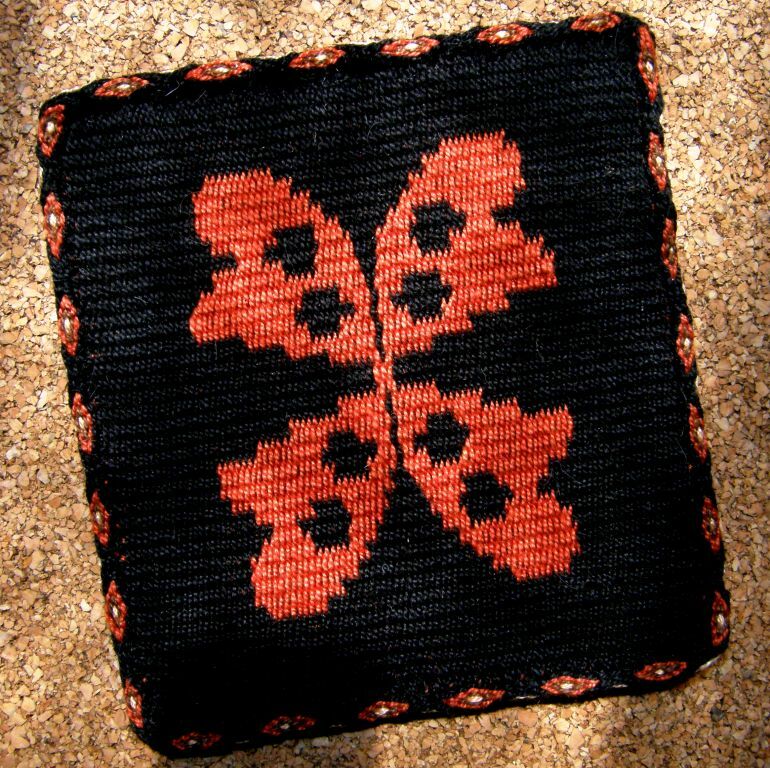 And to finish I was just given this link from a Ravelry member to a book by Mirja Wark of The Netherlands about the weaving of a special belt called the si’ira by the Wayuu people of Colombia and Venezuela. Colombia seems to be making its way bit by bit into my life…a little contact, a little information from here and there. I wonder where all this may lead?! I am in love with this blog and all your wonderful photos and videos! That is just amazing how Maxima just used her own body for measuring warp and making the cross! I am a huge fan of any process that involves little to no equipment. Thank you for the education and good luck on the weave along! I am in admiration by the work of Maxima!! !